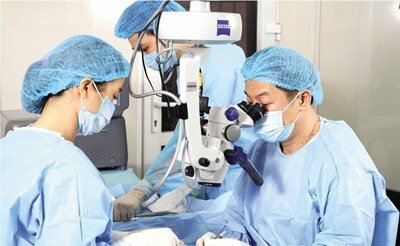 Phacoemulsification is a modern cataract surgery in which the eye’s internal lens is emulsified with an ultrasonic handpiece and aspirated from the eye. 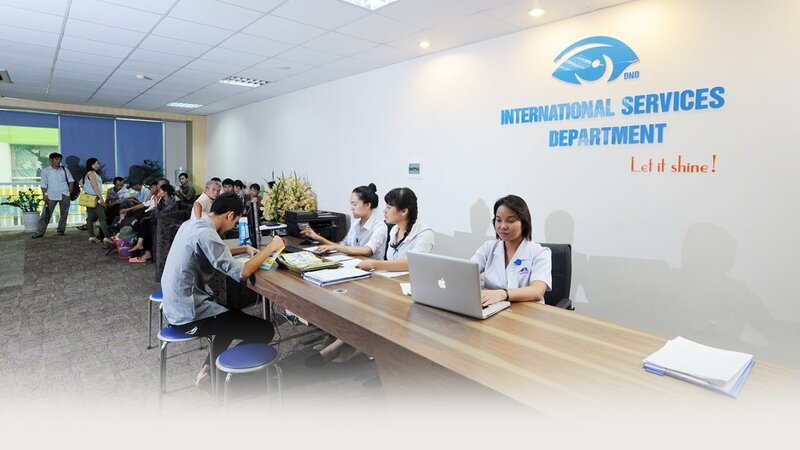 The most reliable center with international standards for diagnosis and treatment of eye diseases in Vietnam. 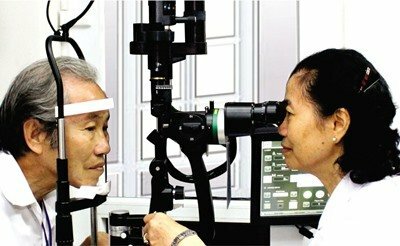 Find out about common eye problems and what can be done to treat them. 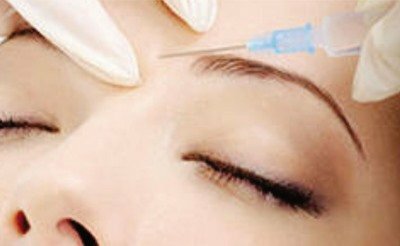 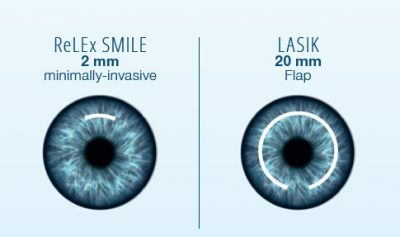 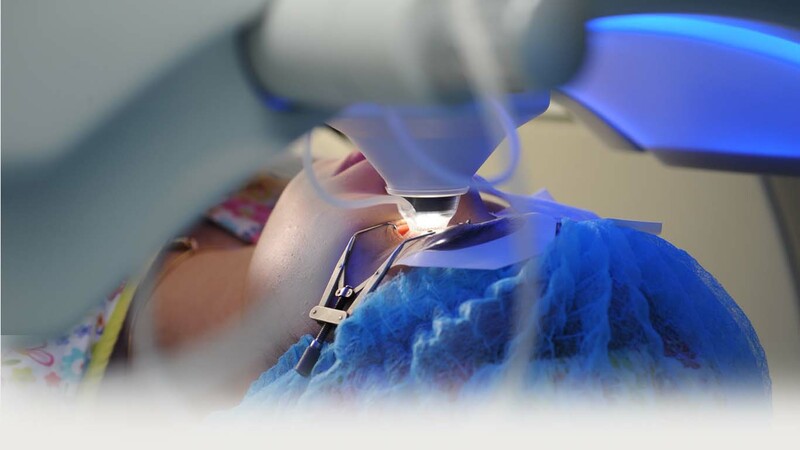 Our experienced team of eye surgeons can help. 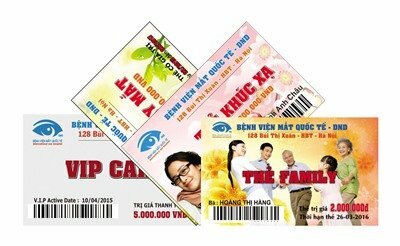 Find the right solution or membership card for your eye condition and budget. 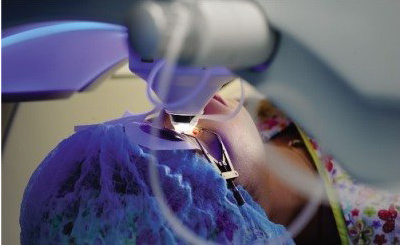 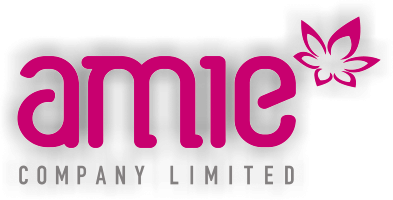 SMILE has shown excellent reproducibility and predictability in the U.S. FDA clinical study, even with severe corrections. 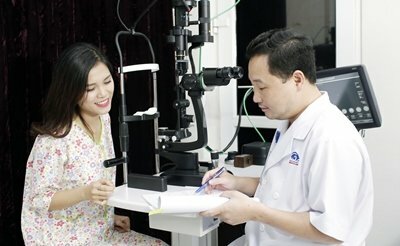 SMILE can help improve the readiness for our active duty members as it can eliminate reliance on vision correction methods such as eyeglasses or contacts.